﻿ Morten Pedersen joins Exselo. Exselo welcomes Morten Pedersen to the team! 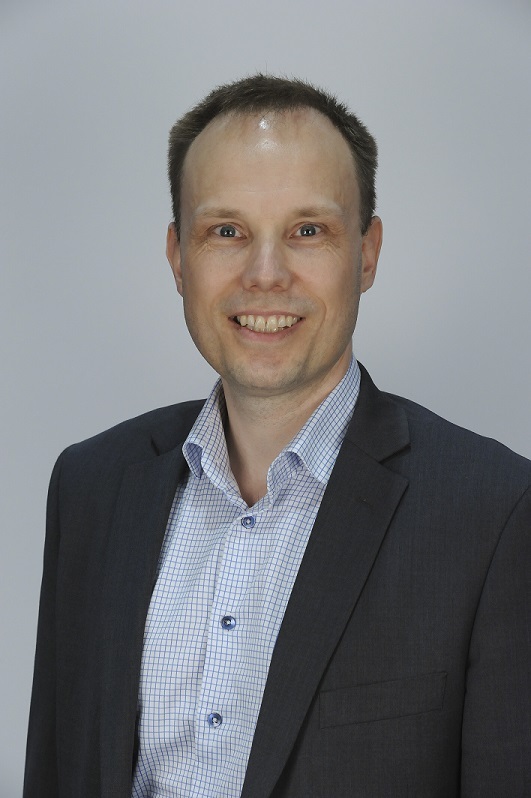 Prior to joining Exselo, Pedersen held the position as manager of Security Operations at EVRY. Having experienced the challenges with information handling from both Enterprise and SME environments, Pedersen saw joining Exselo as the right opportunity to make a difference. " I have felt the pain of inadequate information management first-hand in all organisations I have been part of. Information seems to be non-existent when needed, although you know it is somewhere. You end up spending lots of your time tracking the information needed. It doesn't really help when there are multiple systems like Wiki's, Sharepoint sites, Wordpress sites etc. where you have to look. Sprinkle a small pinch of departments and organisational cultures into the mix, and you get compartmentalized information silos to battle as well! " Having been presented Exselo's vision on how to address the challenges and how to build a new type of solutions that attack the space of business productivity in a new and better way, Pedersen found that he wanted to be part of the team that is to make this exciting vision come to life. Morten Pedersen has 18+ years experience as an IT professional working with companies of all sizes worldwide as well as government agencies. He has been responsible for delivering services related to information management, multimedia delivery/management, SaaS, PaaS, IaaS, Haas, EaaS, search and security. Having experience as a consultant, operations "techie", architect, product developer, pre-/post-sales, manager and executive, Pedersen have developed a strength to define and solve business operation challenges using different kinds of methods and technologies.
" I strongly believe that sharing correct information in a controlled manner to enable responsibility and accountability, is a pre-requisite for people to make correct decisions. My ambition is to enable people to do so with focus on effective business operations. "